New and exclusive poems to this magazine including; Gone are the days, I stand alone, Mid July and My first love. 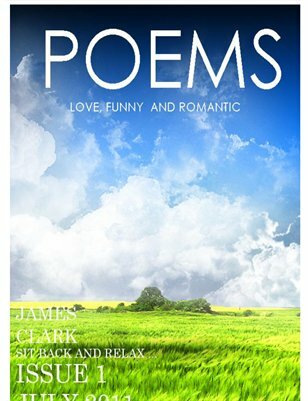 Beautiful images and scenery to go with the poems as well as new quotes exclusive to this magazine. Order now and never look back. No regrets.